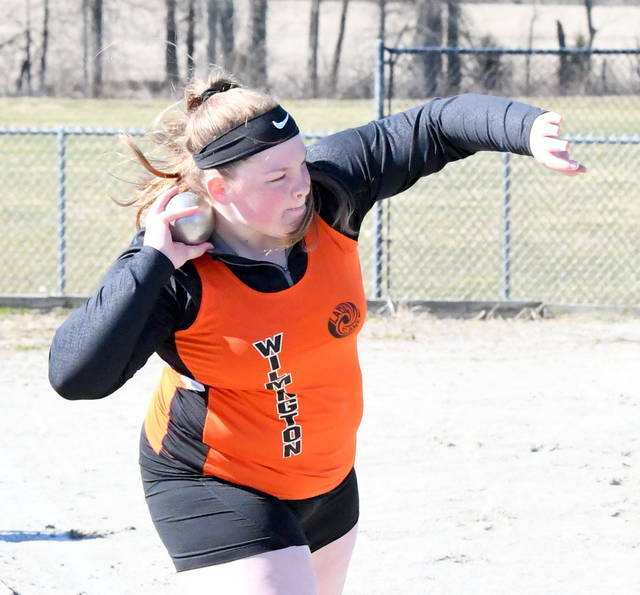 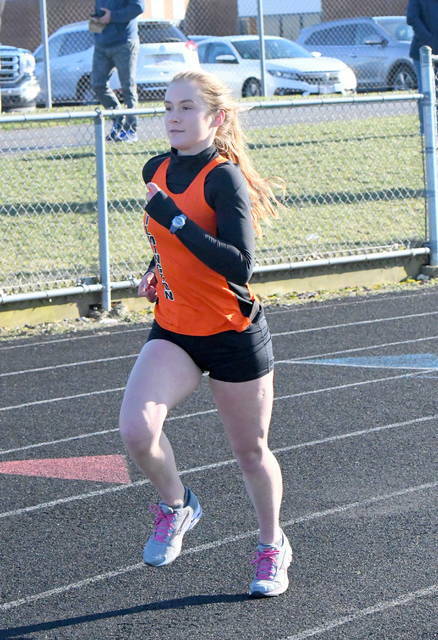 ADAMS TOWNSHIP – In a tight three-team race, the Clinton-Massie girls track and field team edged Wilmington and Miami Trace Tuesday at Chick Brown Track. 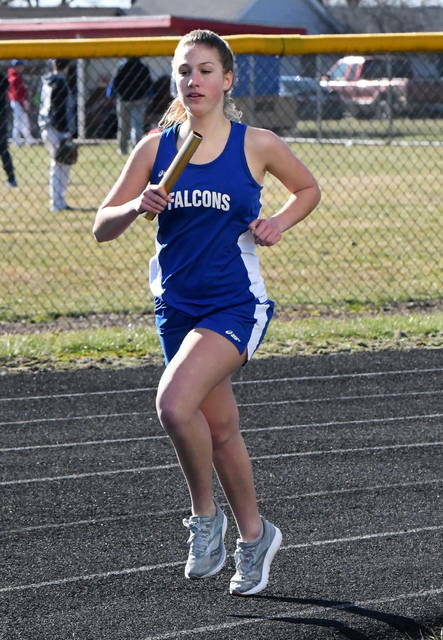 The Lady Falcons, led by Nora Voisey, had 58 points while the Lady Hurricane finished with 56 and Miami Trace had 48. 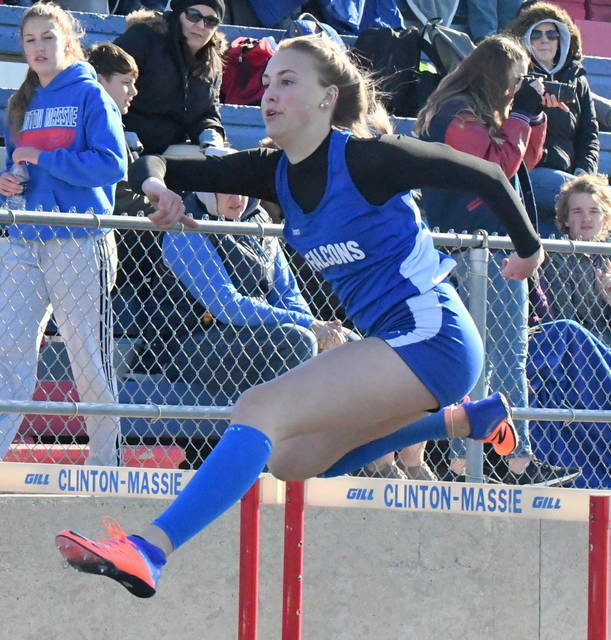 Voisey won the high jump and the 400-meter dash. 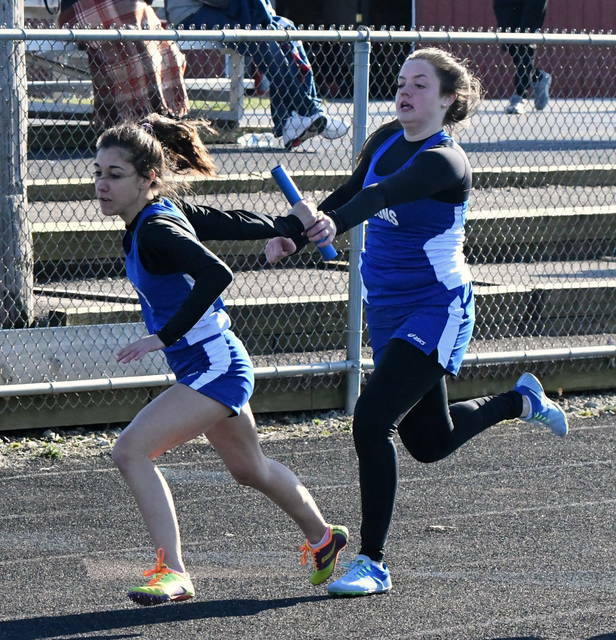 Wilmington was led by Jasmine Jamiel who took first in the 100-meter dash and the 200-meter dash.